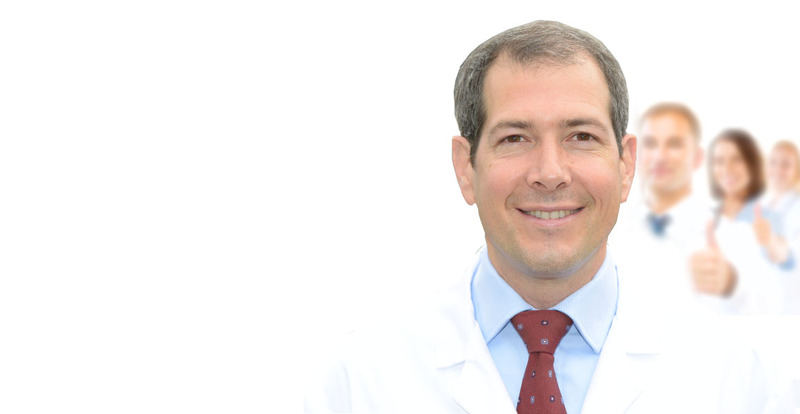 Dr. Huber comes with unique qualifications having worked in cardiac surgery as well as having extensive experience with clinical and experimental interventional procedures, thus well-suited to have a precise and scientific overview of this burgeoning field. Textbook: Keep up the great work! Dr. Huber’s book should be read and studied carefully with a sense toward the future. TCVT stands as an important milestone in our compilation of knowledge and expertise about a field that will be growing exponentially in the next decades. 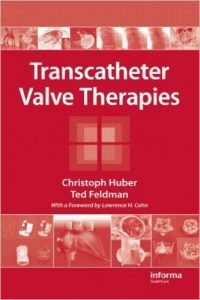 Dr. Huber has put together an up to date textbook on catheter therapy with a focus on aortic valve disease. 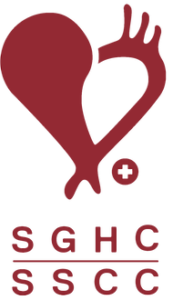 The landscape of cardiac surgery is changing, as is the field of interventional cardiology. 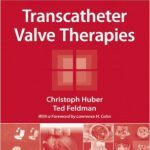 The idea of accessing and replacing a failing valve through the patients vasculature has become the most rapidly expanding therapy of choice in cardiovascular disease.